Most of the email deals we send out tend to take travellers through a few quick steps to find the dates and cheapest fare for them. For this, we often use a combination of two handy tools: Google Flights and an online travel agent (OTA) price aggregator – most often either Momondo or Skyscanner. Both solutions have some advantages and disadvantages, but work fantastically together. In fact, they work so well together that we’ve gone ahead and built a super handy Chrome Extension to help you instantly convert flight searches from Google Flights to identical searches in Momondo or Skyscanner. It’s free and you can grab it here if you like. This guide will take you through using both Google Flights and OTA price aggregators to find cheap flights. Google Flights is a flight aggregator and search tool, showing routes and fares offered by virtually all major airlines around the globe. It’s one of the handiest tools to find cheap flights. 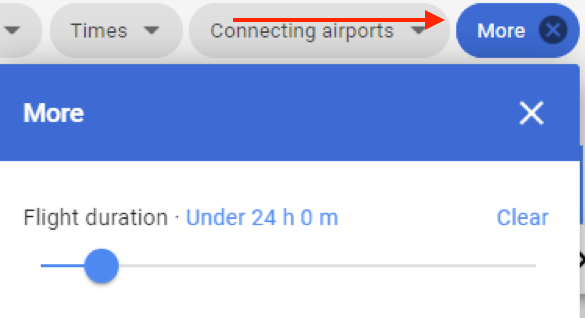 Why and how to use Google Flights? 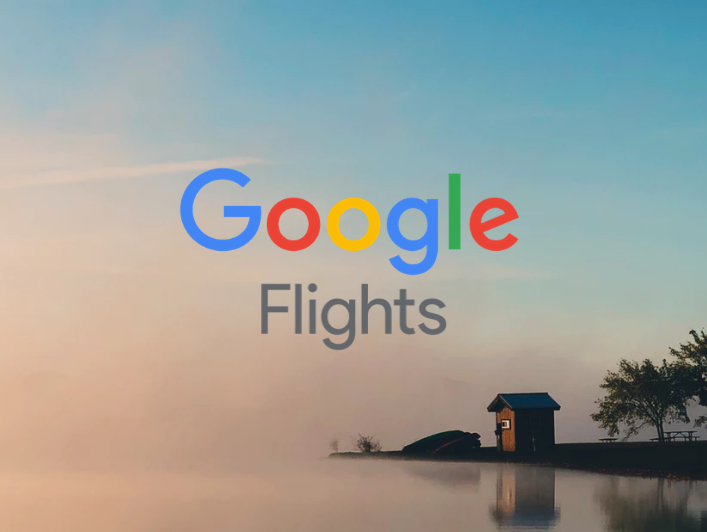 Google Flights is more often than not our first stop as they tend to have the most versatile search functionality, like their price-calendar tool, for scouring through many months of data to identify the best fares for each route. Their pricing data also comes directly from the airlines themselves and therefore is generally quite accurate. It won’t be perfect, but in an industry where prices fluctuate heavily and often, it’s as good as we’ve seen. If you’ve reached Google Flights using the example itinerary link in our flight alert, you should already see a sample search. Begin by changing your departure/destination airport as needed to suit your plans. If you’re preferred itinerary is different from our example, you can always change the details to suit your plans. By using the Google Flights calendar tool, you can quickly see what the cheapest departure dates are, as they’re highlighted in green. Important: The dates highlighted in the calendar are the best departure dates for a trip of your selected duration (16 days in the example image above). Adjust the trip length to see the best travel dates for your desired trip duration. If you’re flexible, adjusting this trip length using the arrows is a good way to see all the cheapest dates to travel at a glance. Once you’ve selected your ideal departure date, the calendar will refresh to show you the total journey cost based on which date you decide to return on. Select your preferred date and you’ll then be taken to a window like this one (below) where you can see the various fares for these dates. 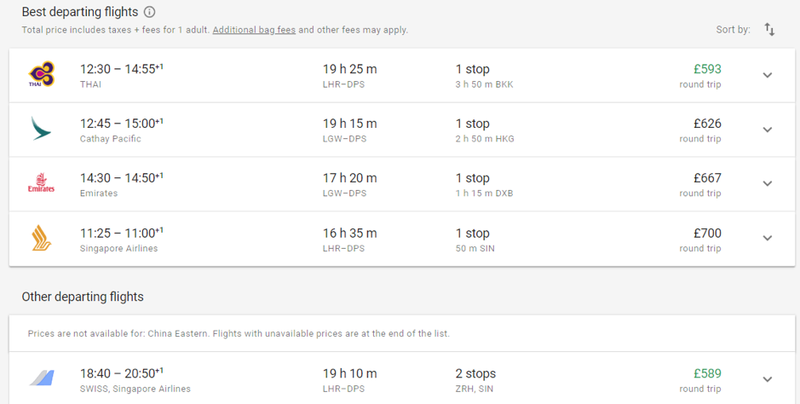 Google will automatically suggest the “best” flights based on the price, total travel time and other factors. These kinds of flights will also show on the calendar tool, which can make it harder to find a flight that suits your plans. Luckily for us, Google Flights has a powerful selection of filters we can use to remove these from the calendar and search results. You can filter out fares with particular airlines, departure times, number of stops en-route and even connecting airports. Importantly, don’t overlook the “Flight Duration” filter hidden behind the “More” menu. It’s the best way to remove overnight layovers from your results. Once you’ve set your filters, you can go back to the calendar tool to see the updated results. We’ve found they do sometimes take a tad longer to load when multiple filters are set, so be patient! Once you select your departure flight, you’ll be shown a selection of return flights to pick from and the price for the total journey next to each of them. 1) Select one of the options above and book directly with the airline. 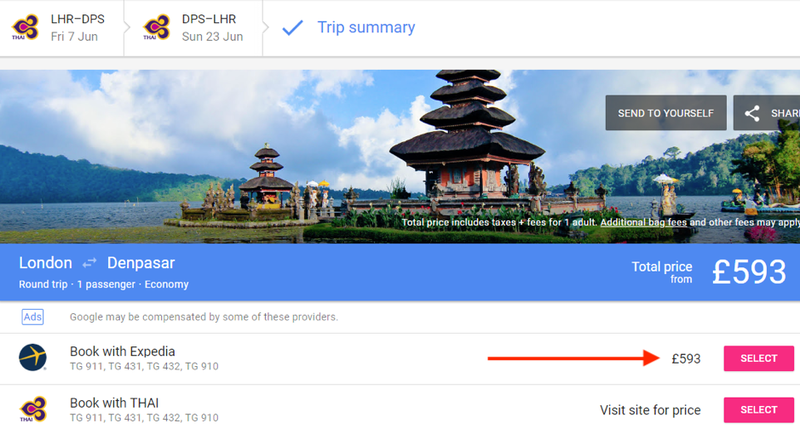 2) Check Momondo or Skyscanner to see if a lower price is available with an OTA (Online Travel Agent). 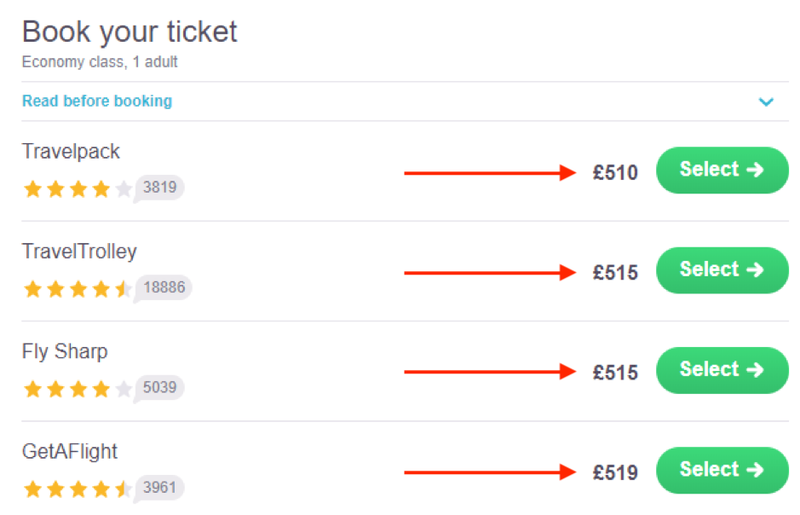 Our general rule: If a long-haul fare is at least £30 cheaper with an OTA, we’d usually grab the savings. That said, if you’re the type of person whose plans change often, it might be a safer bet booking directly with the airline instead. Note: If you’re concerned whether it’s safe to book with smaller websites found on price comparison sites like Momondo and Skyscanner, you can read our Q&A on the subject here. You’ve probably heard of Skyscanner already and Momondo works in a similar way. It is a powerful flight fare comparison tool that searches not only the price offered by the airline, but dozens of ATOL protected online travel agents for the cheapest possible fares. Momondo often covers more booking agencies and displays more results, so we tend to use them a little more often than Skyscanner. That said, checking both is generally a good idea. 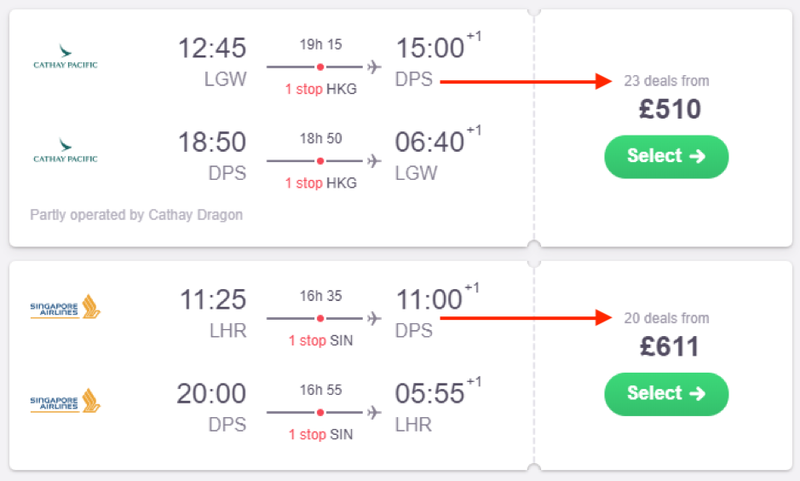 Both sites will ultimately display the cheapest fare for your travel dates (each site searches through a selection of travel agents at once) at the top of the page. The example we’re using is not a great deal, but you can see even in this example that the price offered by the cheapest OTA is around £40 lower. You’ll notice as well that different sites can return different results, so we always aim to direct you to the one that offers the best available prices. At this point, we would generally pick the lowest fare and continue to book with whichever agent is offering it. On Momondo, if you prefer to book with a different agent, rather than the cheapest one (in this case Apple Flights), click the arrow next to “View Deal”. You can then press “+17 more” (see screenshot above) to display all the other agents selling the flight. Simply click the agent you’d like to book with and you’ll be taken to their website to complete your check-out for the selected flight.